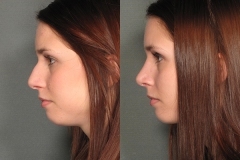 When you’re considering a plastic surgery procedure, it’s important to view the before and after results of the clinic’s previous clients, to see the quality and results you can expect. 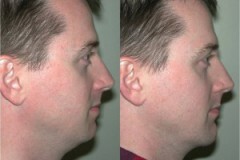 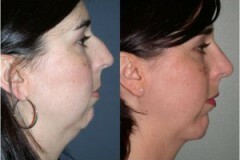 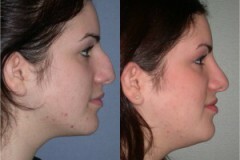 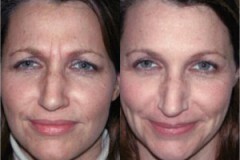 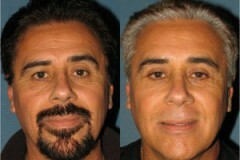 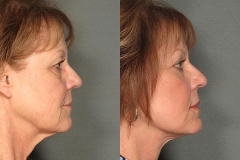 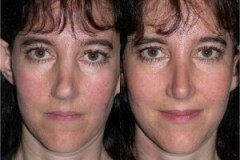 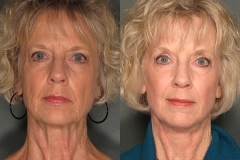 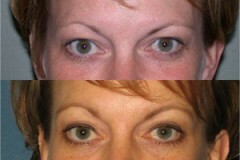 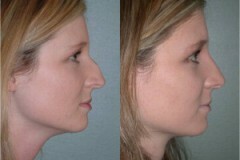 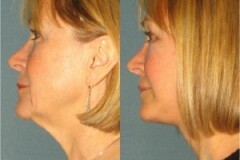 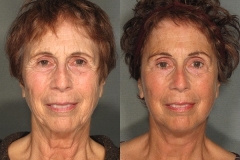 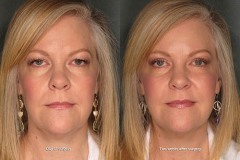 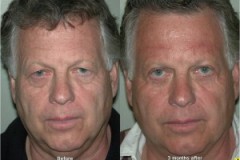 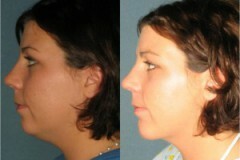 Some of our satisfied patients have agreed to have their photos featured here, to showcase Dr. Magilke’s results. 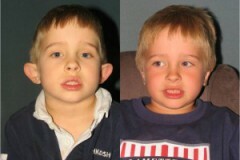 Like you, they’re actual Portland residents, so we ask that if you recognize any of them, that you please respect their privacy. 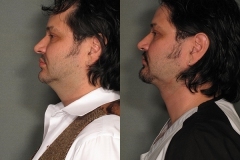 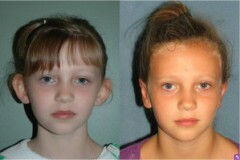 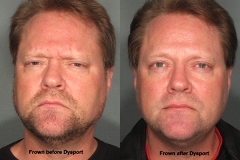 Additional photos are available for review when you visit Dr. Magilke’s office.